Although it may appear that a roof is just a roof, each roof is unique in its design, installation and life expectancy. There are key differences between commercial and residential roofing and the warranties that are available for the roof systems. All roofing requires proper installation by experienced roofing contractors and using quality materials. 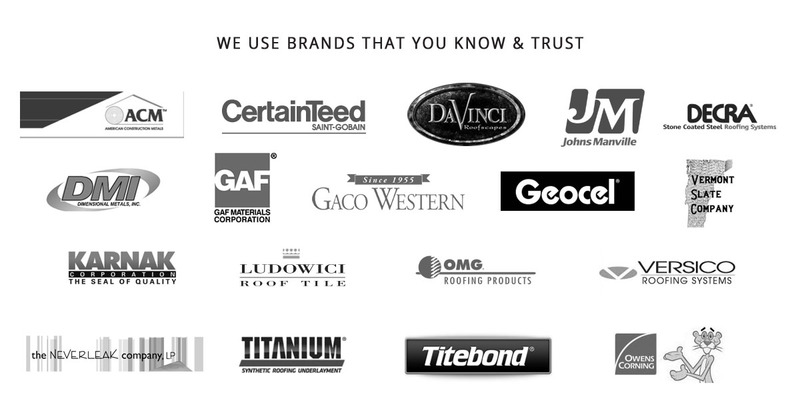 Not all roofing products are created equal. Therefore, it’s crucial to understand which products are right for your situation. Residential and commercial roofs differ mostly due to the overall size of the building it covers. A commercial roof typically is low sloped, or entirely flat. Flat roofs need more routine inspections & maintenance. The design of a typical commercial roof has a few important factors to consider including the large area that needs covered and the weight of the equipment and potential snow load that the roof must accommodate. On the other hand, residential homes have less concern regarding these structural factors. Roofing materials for both commercial and residential roofs vary in cost, life expectancy, and the appropriate application for the product. Usually, a commercial roof consists of a flat, or nearly flat, metal or membrane roof. Residential roofs are typically much steeper and have numerous options. 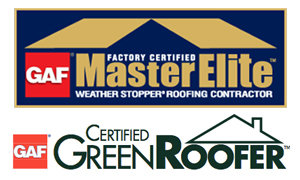 It takes professional, qualified roofing experts to meet the demands for all roofing. They offer the best advice on which materials work best for each situation. Roofing companies with outstanding reputations, who employ skilled installers, are in great demand. Installing a residential roof is usually a straightforward process. Commercial roofing requires expert roofing services that are knowledge about various aspects including: external piping, air flow systems, etc. Roofing contractors are able to install both residential and commercial roofing systems because they have skilled crews that specialize in the different products they sell and install.